Hey y’all! So, as I am sure you all saw by now, last weekend my girls and I booked a stay-cation at one of the most AMAZING hotels in Santa Barbara. 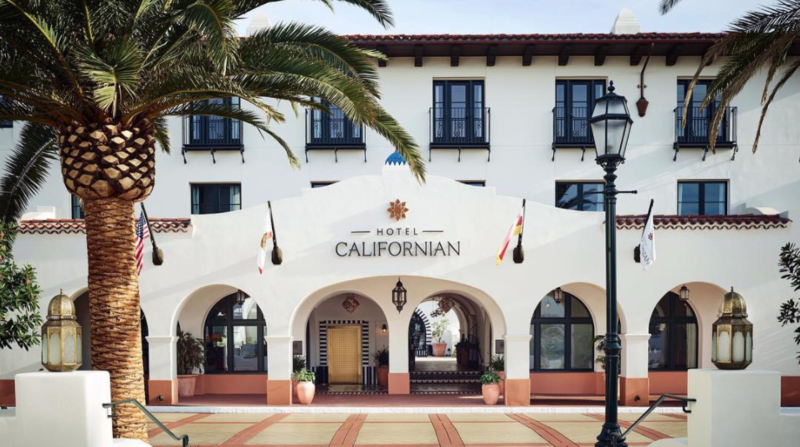 The Hotel Californian is a luxury hotel tucked between the Santa Ynez Mountains and the Pacific Ocean in the heart of California’s most vibrant and picturesque landscape. Seriously… how dreamy is this hotel?! Its warm Moroccan-inspired vibes were the perfect setting for our winter escape. Some major R&R went down here! Posted up just steps from the ocean and around the corner from Santa Barbara’s famous Funk Zone; it was a weekend filled with wine, shopping, wine, eating, and did I mention WINE?! There is nothing I love more than long romantic walks on the pier with my besties @aligrant and @morganparks901. This city is such a gem! There were so many exciting things to do around us, but our hotel made it hard to ever want to leave. This historical hotel offers all the amenities you can imagine, from the rooftop pool to the Turkish-style spa, you will definitely NOT be bored! I am convinced that a spa day can cure pretty much anything. We were pampered to perfection! Sometimes a stay-cay with your girls is exactly what the doctor ordered! Just a few days to get away, have some fun, and pamper yourself to the nines. 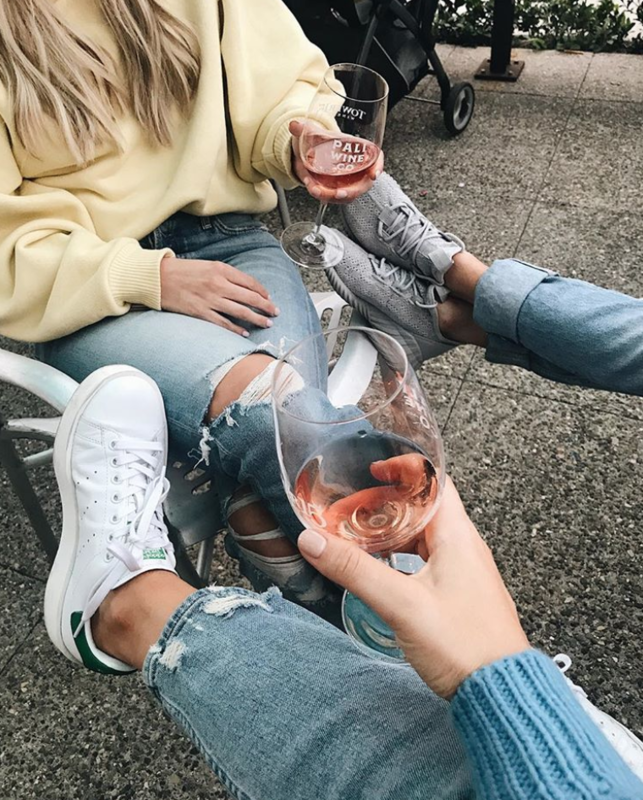 I highly recommend everyone check out the Hotel Californian next time you are in Santa Barbara or if you just want to plan the ultimate weekend getaway for you and your besties. The Hotel Californian has got you covered!